Camagüey, Cuba, Jan 25.- Almost a hundred works of fourteen authors integrate the exhibition of Bisutería y Alambrismo of first level that is shown until January 31 at the Gallery Midas, the Camagüey´s subsidiary of the Cuban Association of Artisans Artists (ACAA) , in the historical center of this city, Cultural Heritage of Humanity. 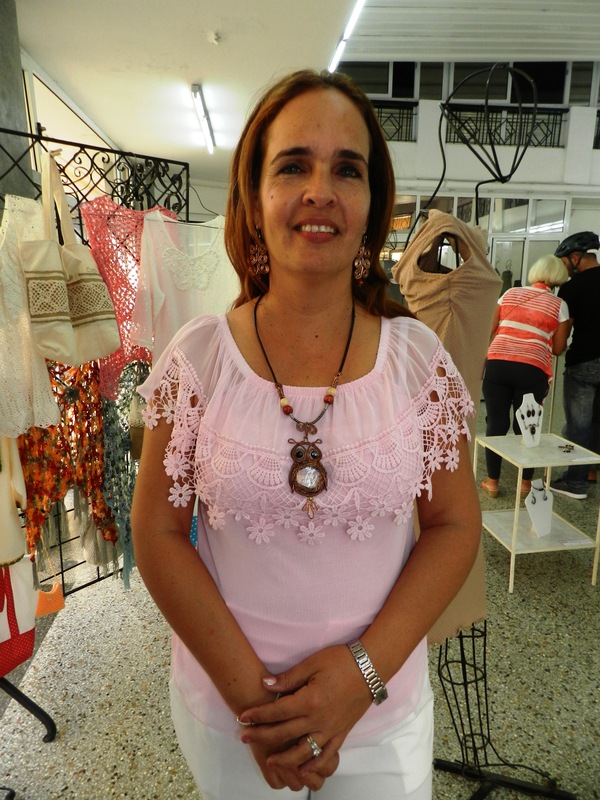 The exhibition is part of the course of the specialty that for more than two months met in the also known as Ciudad de los Tinajones, taught by the Resano Nelson Despaigne Martí, which graduated fourteen students, who demonstrated creativity in the making of earrings, pendants, rings, bracelets and other pieces. 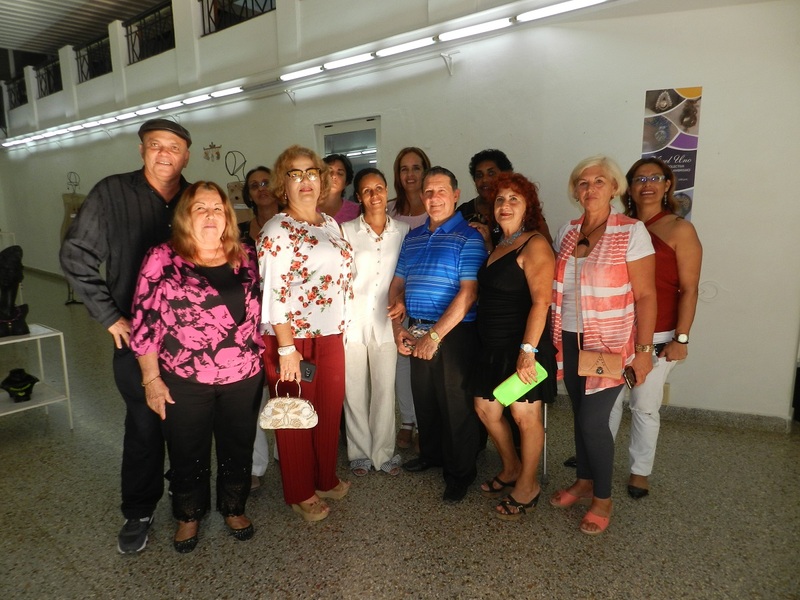 Among the graduates was highlighted by artisan Francisco Hernández Manso, who had a remarkable performance during the development of the training that will have its continuity in the coming months.